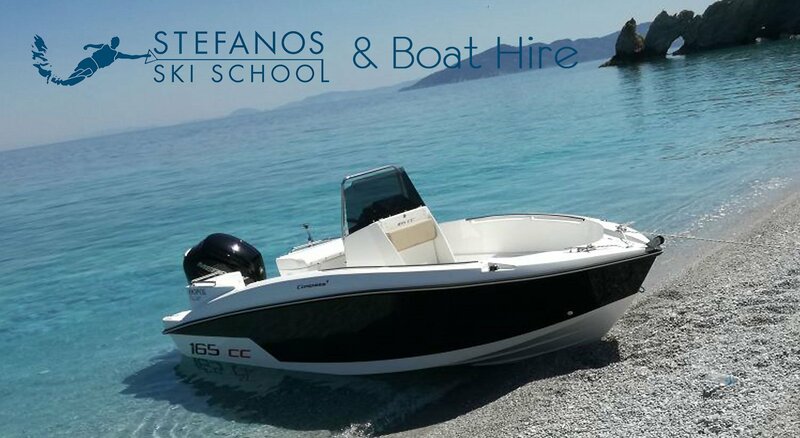 We are very happy to announce our new boat for summer 2018 . 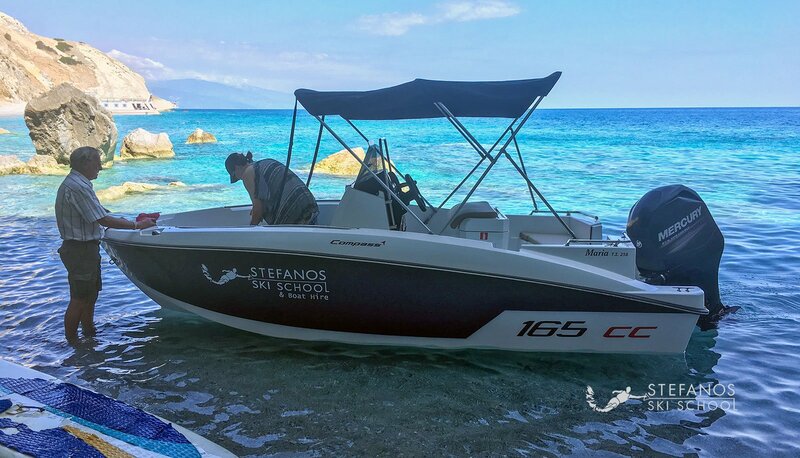 Is one of the best boats made in Greece from people who really know how to make beautiful reliable boats . 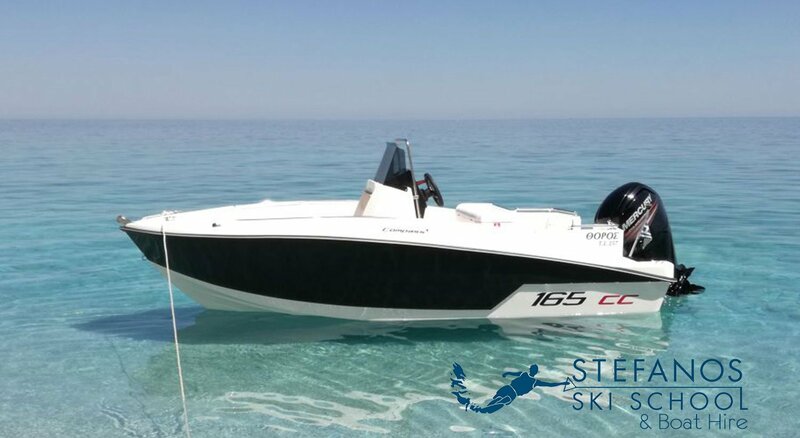 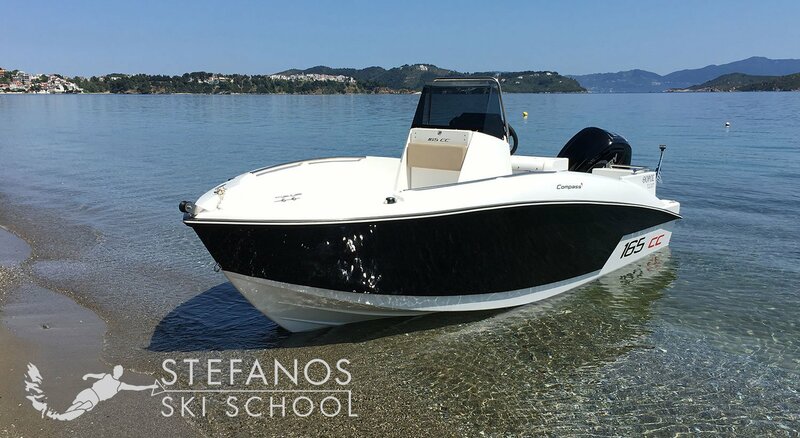 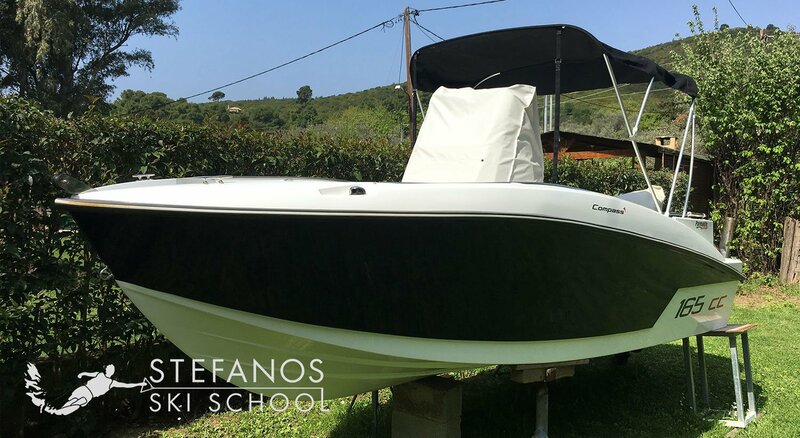 Is the brand new model specially designed for people who have boat driving license and they want something bigger and faster to explore Skiathos Beaches . 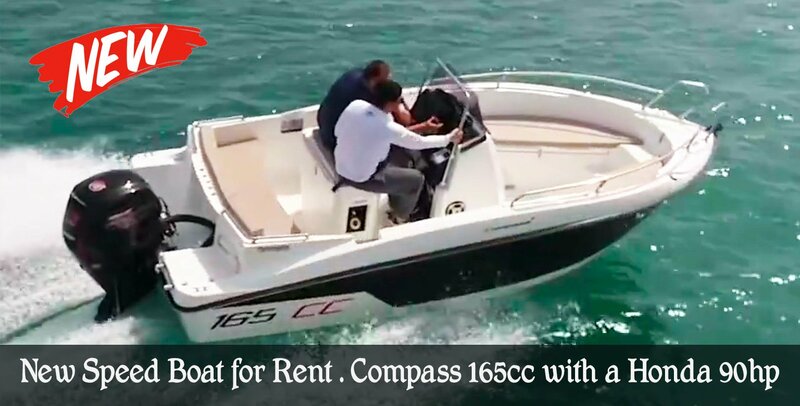 We strongly believe that this is the ultimate boat for families up to 6 people . 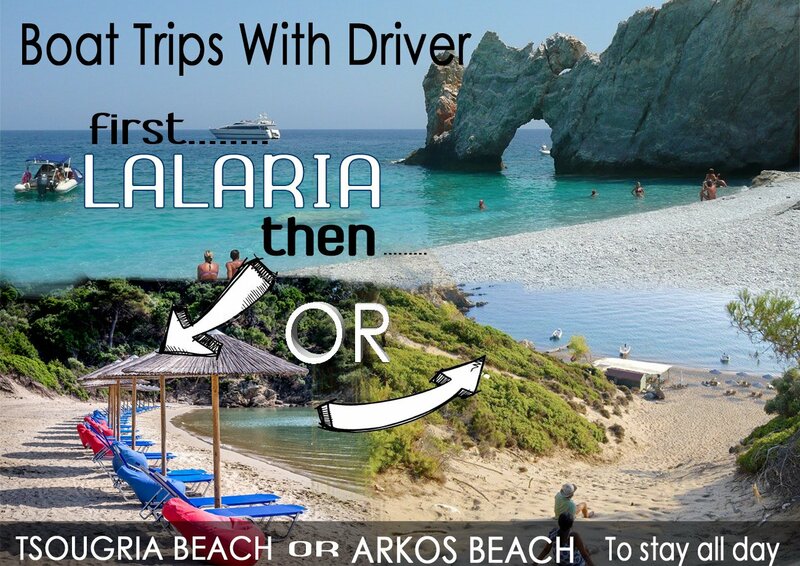 Anything bigger is wasting of money on price and fuel . 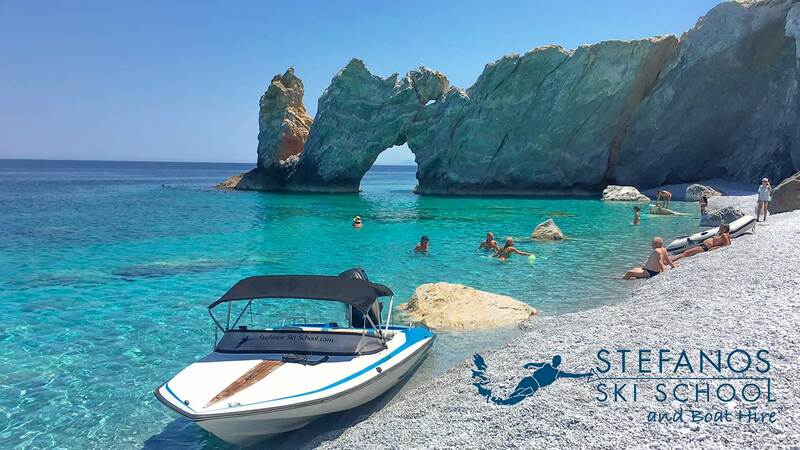 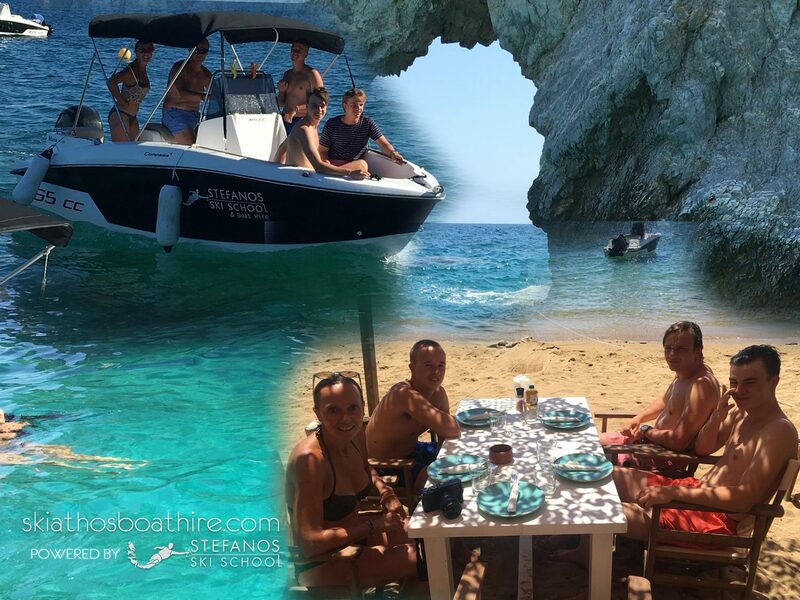 You can easily go very quick and access all the beaches in Skiathos as from the port police you are only allowed to go around Skiathos island and not in Skopelos and Allonissos . 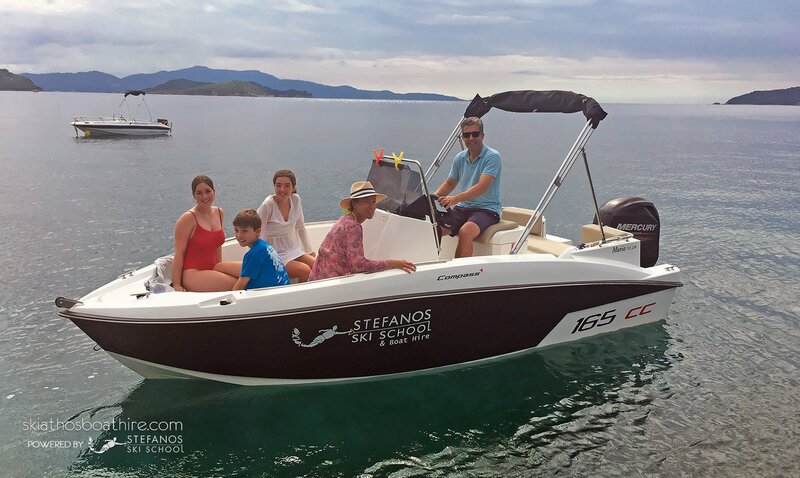 Tha thelame to skafos arhes augustu gia 2-4 imeres. 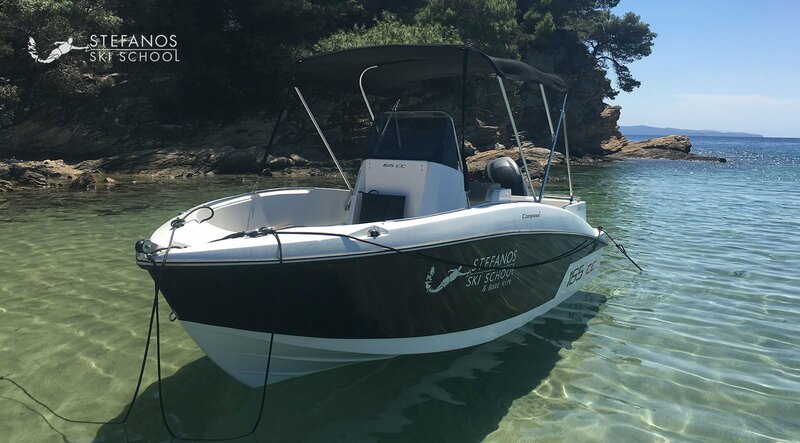 Mporite ta mou dosete tin timi? 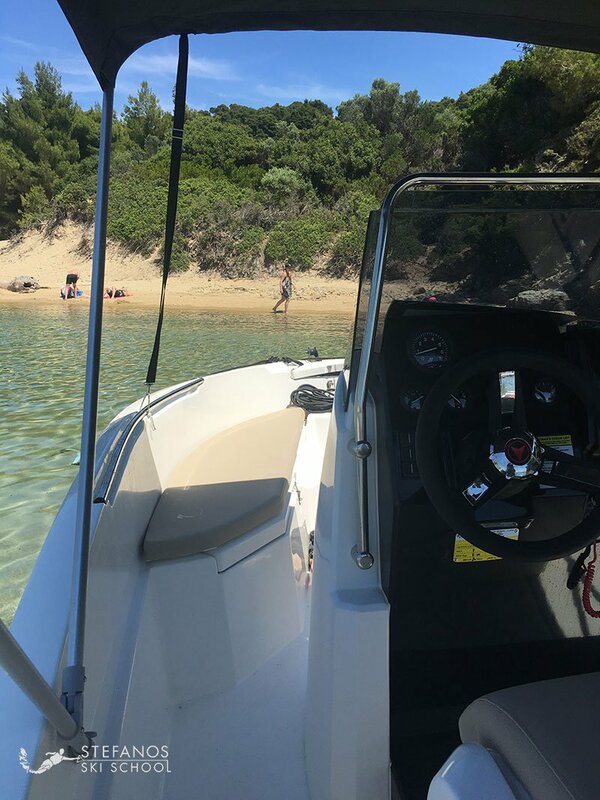 How NOT to anchor your boat !